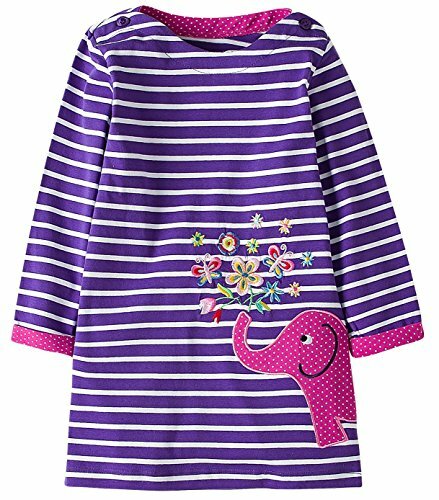 Cotton more than 98% cotton,the fabric of this girls' casual T-shirt dress is very soft and comfortable. 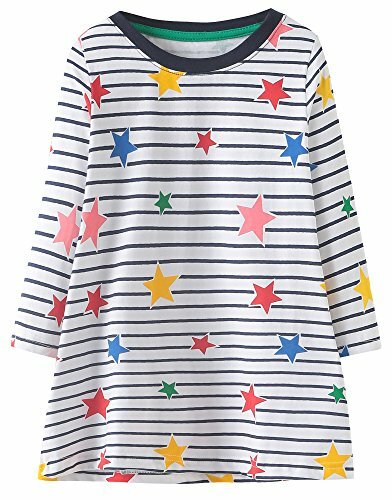 Crewneck short sleeve cotton Dresses,easy to wear and take off.Casual stripe design and exquisite applique decoration. Comfortable to wear,durable stiching,fit for active girls. 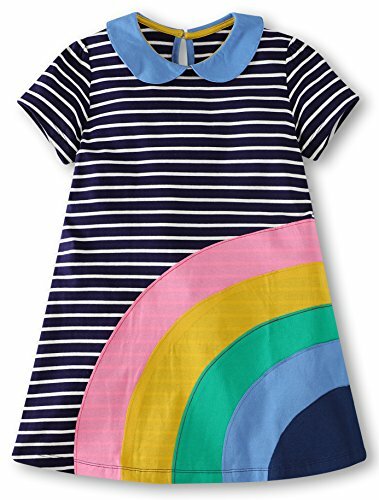 Girls can wear this casual dress to play in school,home,garden and so many occasions. 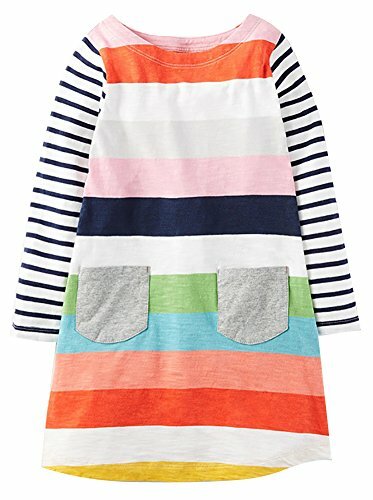 Dress front applique design.Soft linings procket kids soft skin. 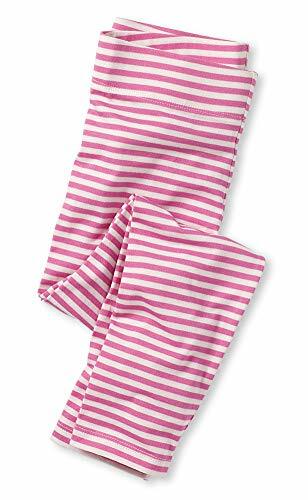 Soft fabric,comfortable to wear.<br>Durable stiching,fit for active girls. 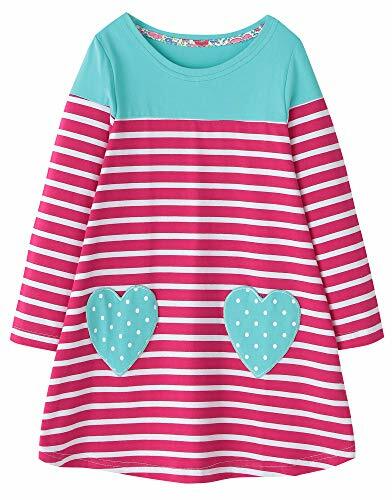 Dress front applique design.<br>Soft linings procket kids soft skin. 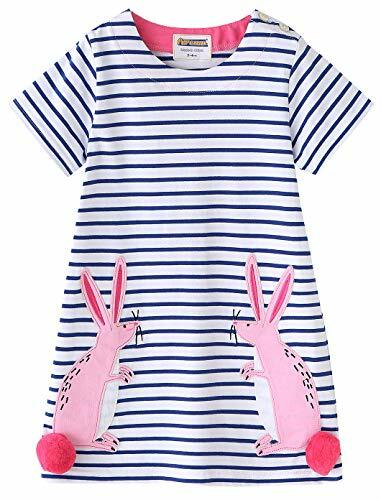 Material:Cotton content more than 95%,stretchable,breathable and super soft knitted fabric.Stiching durable,machine washable. 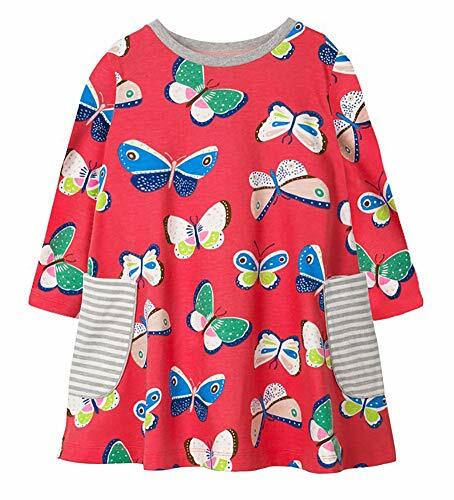 Cute pattern printing tops match with printing shorts,fashionable and interesting. 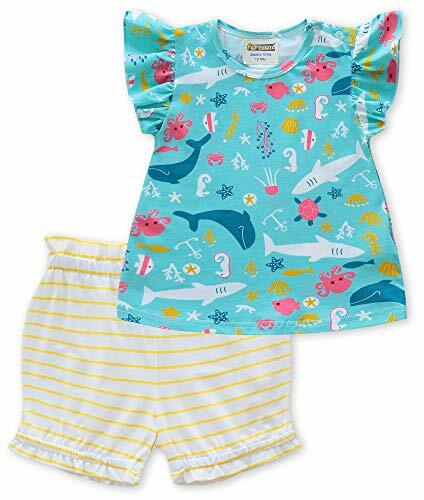 Crewneck shortsleeve cotton clothing set almost fit for summer. All Trademark Belongs To Fiream. 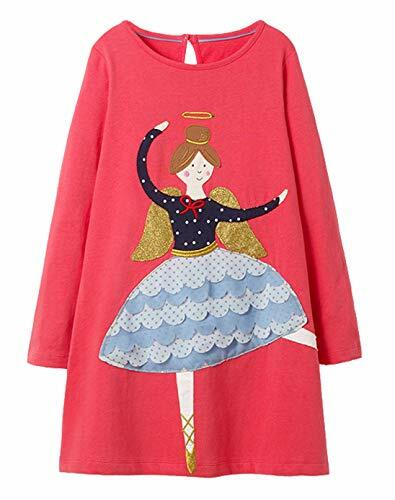 Material:Cotton content more than 95%,stretchable,breathable and super soft knitted fabric. 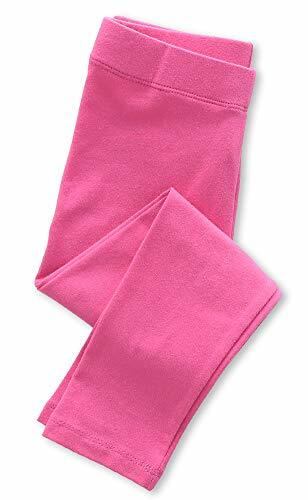 Stiching durable,machine washable. 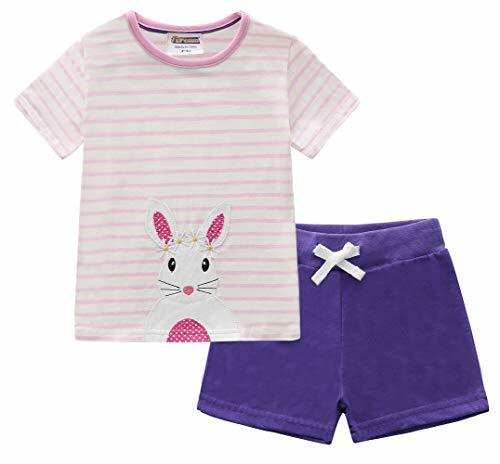 Wide rib crewneck shirt and ajustable drawstring elastic waistband shorts bring comfortable wearing. 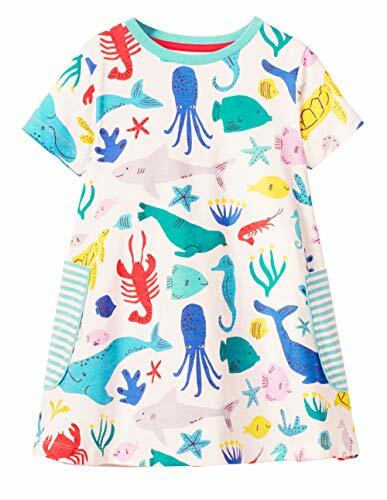 Cute pattern printing shirt matches with solid color printing shorts,fashionable and interesting. Bright color soft material,fit for beach,party,travel and daily life. 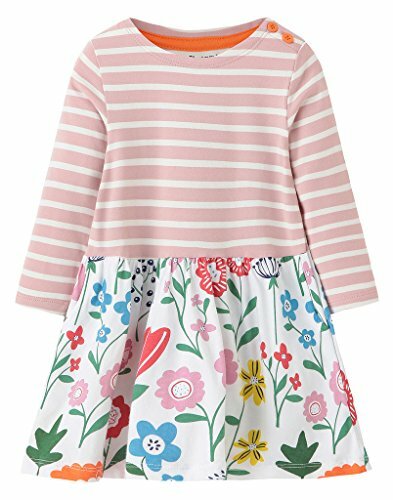 Crewneck longsleeve cotton dresses almost fit for all season.The cute print cotton dress both fit for playwear and special occasion. Cotton jersey fabric,soft and comfortable,fit for kids soft skin.Durable stiching,fit for active girls. 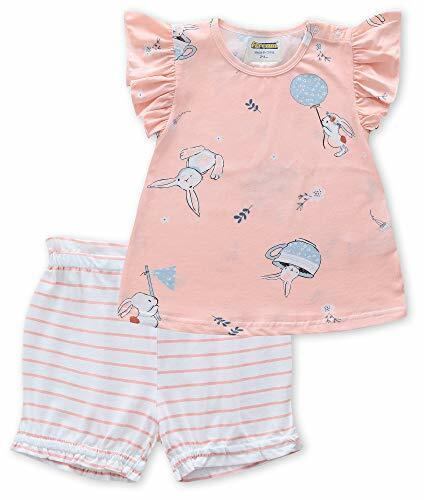 The prints of the pajamas are very cute and fashion,the patterns of tops and pants are different,but they are connected together to form a complete pattern. 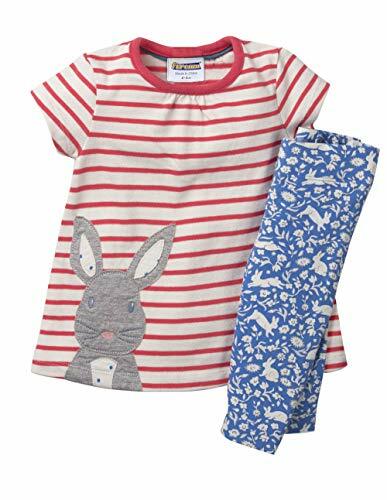 There are several prints you can choose,all of them are full of childlike,your children will like them. Size For 1-10 Years Girls.please Take Accurate Measurement And Compare Our Size Chart On The Left Picture. 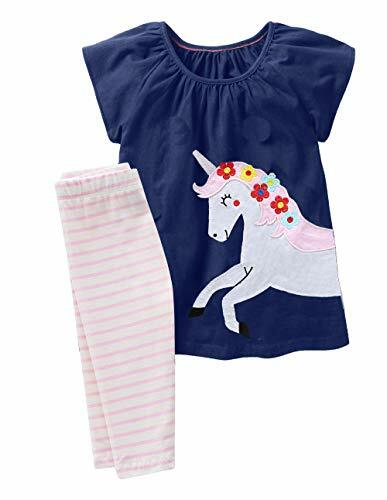 Wide rib crewneck casual dress and ajustable drawstring elastic waistband capri pants bring comfortable wearing. 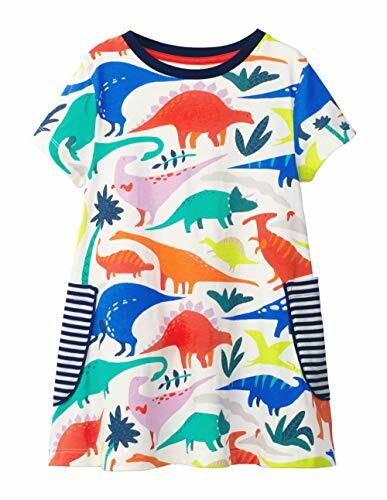 Cute pattern printing dress matches with colorful printing capri pants,fashionable and interesting. 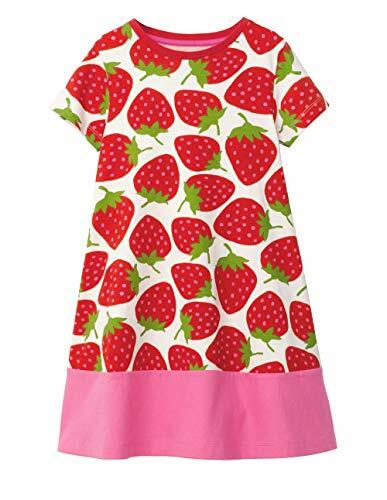 Material:The dress are made of cotton material,soft and comfortable,fit for children. 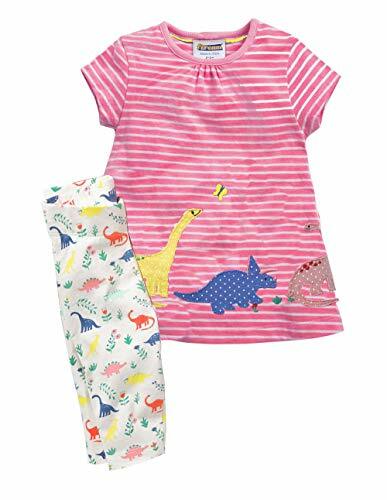 Size for 2-9 Years girl.Please take accurate measurement and compare our Size Chart on the left picture. 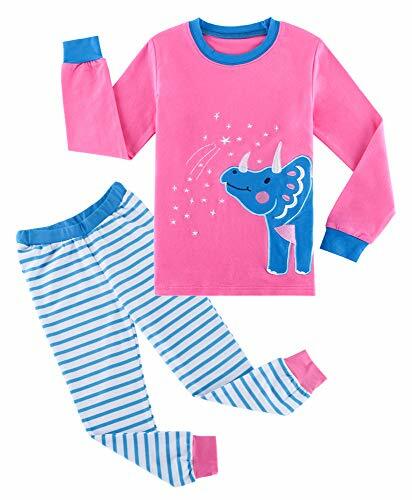 Both fit for indoor wear and outdoor wear,both can be used as pajamas and playwear clothes. The cartoon pattern full of childlike,your boys will like them. 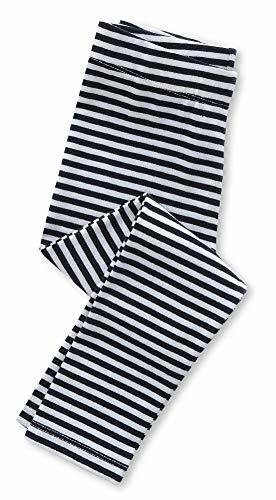 Girls can wear this pants to play in school,home,garden and so many occasions. 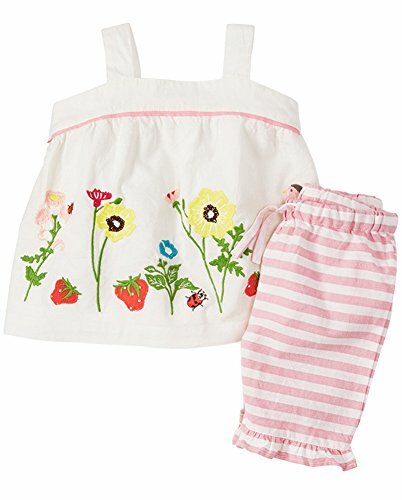 Unique fashionable design,cute pattern printings. 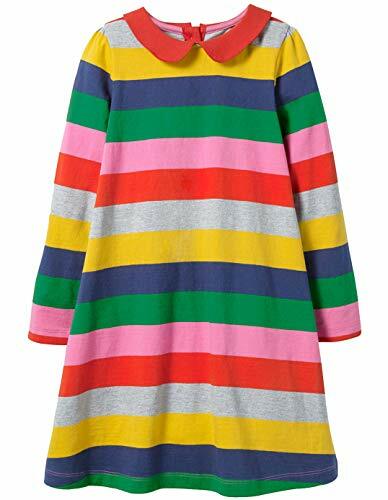 Suitable for autumn and winter.Girls can wear it to play in school,home,garden and so many occasions. 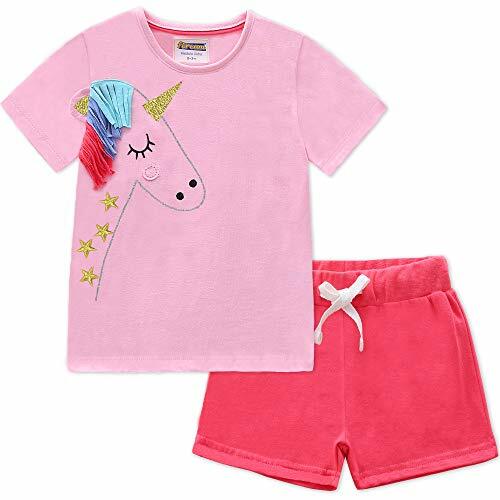 Material:Cotton material,soft fabric,comfortable and Breathable. 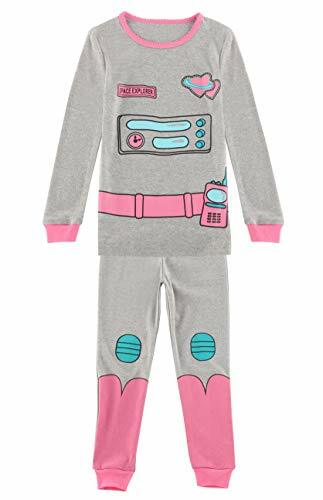 Fit For sleepwear. 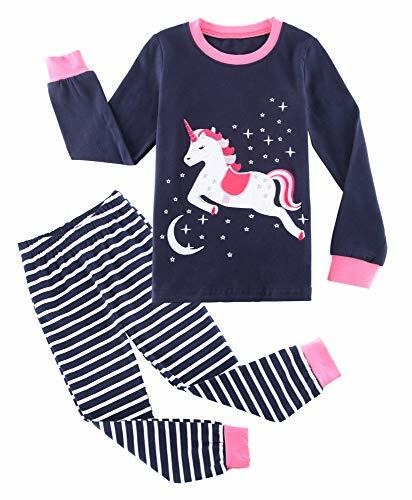 The pattern of the pajamas are very cute and fashion,cute cartoon patterns of tops and striped pants. 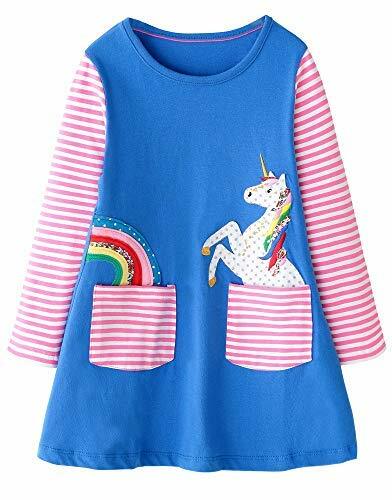 There are several patterns that you can choose,unicorn,bunny and dinosaur,all of them are full of childlike,your children will like them. All Trade Marks Belongs To Fiream. 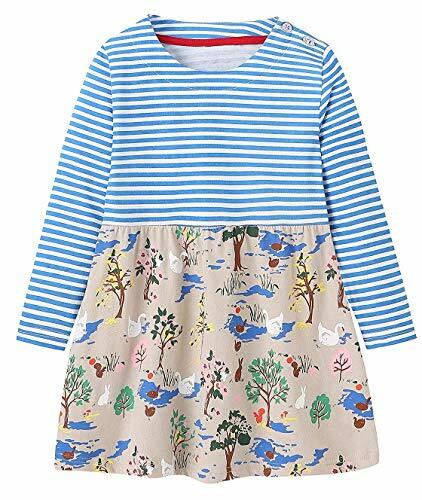 Crewneck longsleeve cotton dresses almost fit for all season.The cute patch cotton dress both fit for playwear and special occasion. 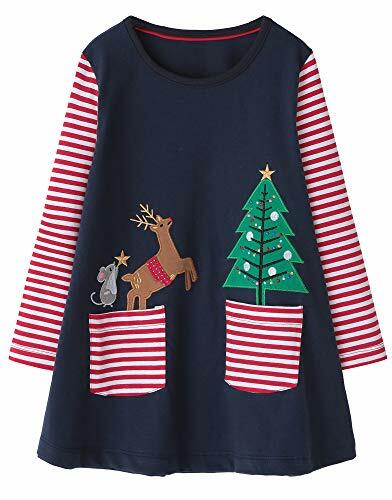 Animal patch dresses,soft and adorable. 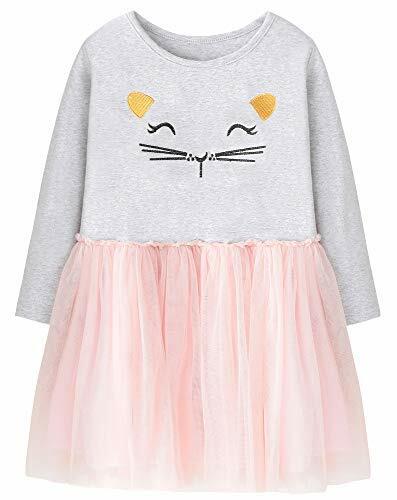 Tulle Hem design,lively princess style. 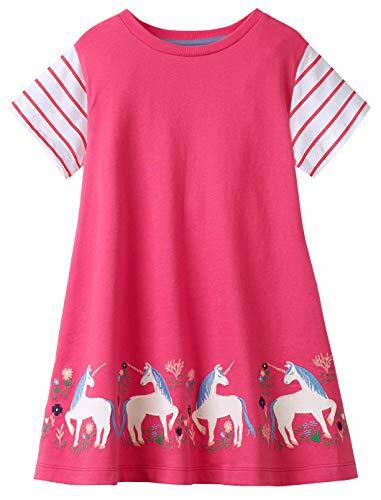 Material:Cotton Polyester Blending,girls will feel comfortable in the dresses.The dresses may be Wrinkled when you receive it,please iron it at low temperature and it will be smooth. 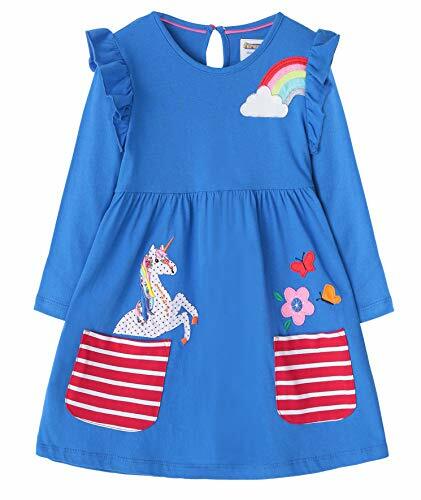 Suit Different Occasions:Birthday,Party Outfits,Playwear,Sundress,School Dress are all included. 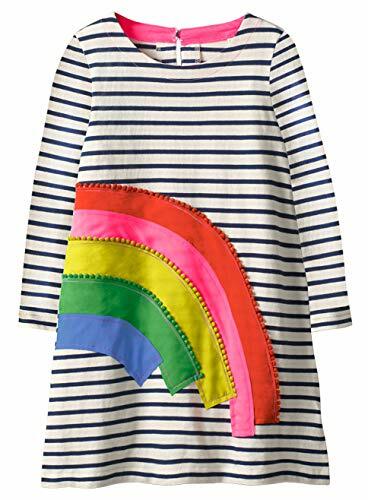 Your girls can hold on most occasions with absolutely confidence in this beautiful dress. Easy for washing,this kind of material has been treated,so it is colorfast.the bow tie is very strong and hard to fall down. 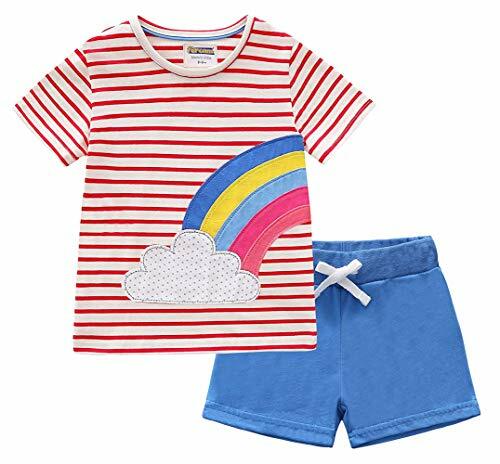 Material:cotton Material,Soft Fabric,Comfortable And Breathable. Both Fit For Indoor Wear And Outdoor Wear. Size For 2-8 Years Girls.please Take Accurate Measurement And Compare Our Size Chart On The Left Picture. 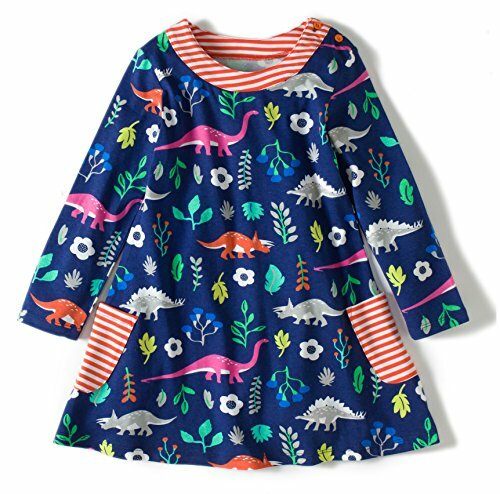 The Prints Of The Dresses Are Very Cute And Fashion,There Are Several Prints You Can Choose,All Of Them Are Full Of Childlike,your Children Will Like Them. 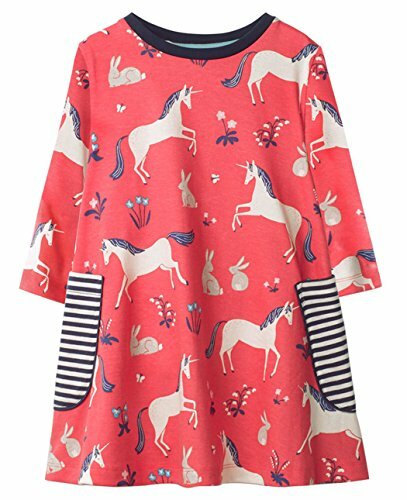 You Can Pick Some Solid Leggings Or Stocks To Match These Casual Print Dresses.